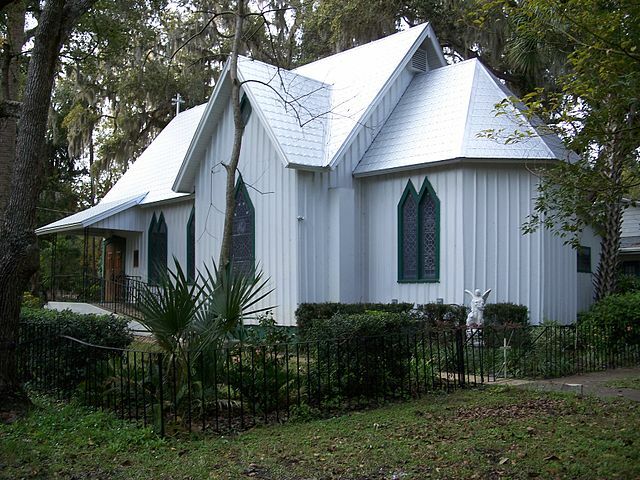 Carpenter Gothic was an architectural style and construction technique used to build about 80 Florida churches between 1870 to 1910. 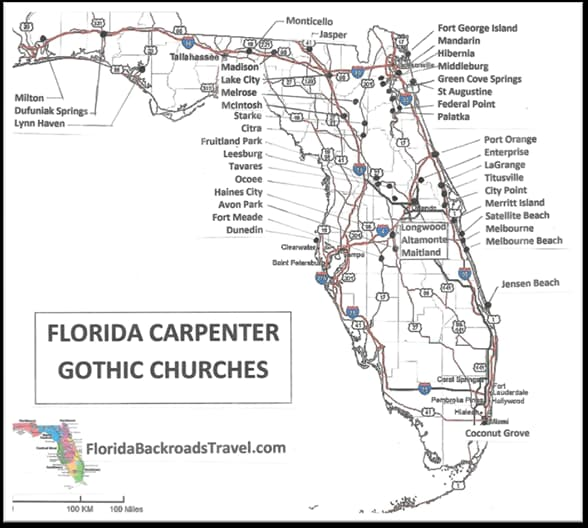 The technique took advantage of the abundant timber resources and availability of large numbers of skilled carpenters and builders in the Florida of that time. These churches replicated to some degree the gothic features of larger stone and masonry churches in Europe and other parts of the United States. These features include narrow pointed stained glass windows. Less than 40 of these churches are still standing. Here are 5 of them in the Orlando area, all easy to visit in a short day. 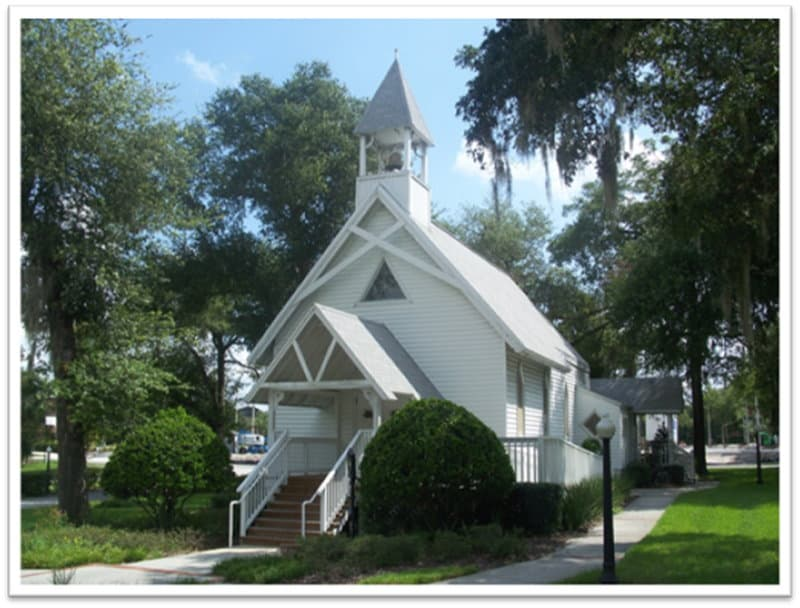 ALTAMONTE CHAPEL, Altamonte Springs. The church was built in 1885 and is a member of the United Church of Christ. ALL SAINTS EPISCOPAL CHURCH, Enterprise. It is on the National Register of Historic places and was built in 1881. CHRIST CHURCH, Longwood. 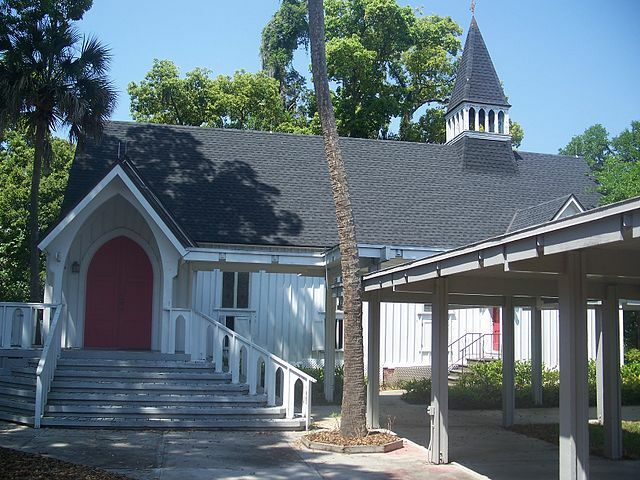 The church was built in 1882 and was restored after the 2004 hurricanes did serious damage to it. 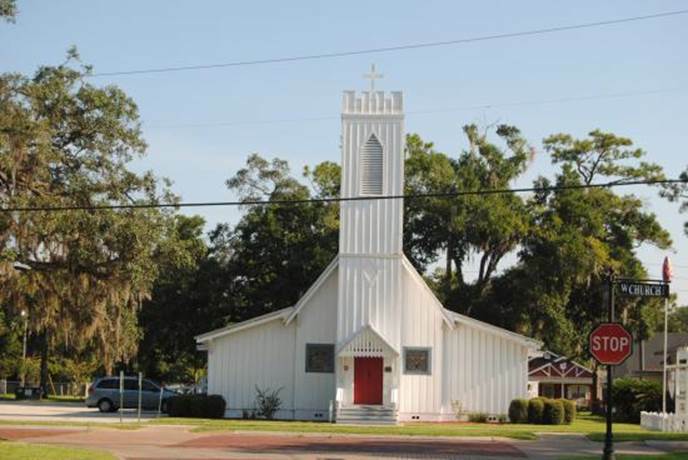 CHURCH OF THE GOOD SHEPHERD, Maitland was built in 1880 and is on the U.S. National Register of Historic Places. OCOEE CHRISTIAN CHURCH, Ocoee. 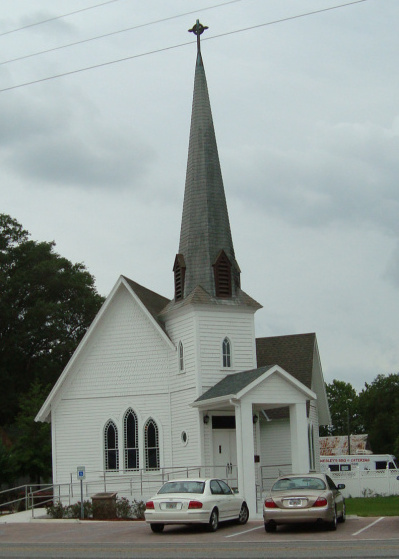 Built in 1891, it is possibly the oldest member of the Christian Church denomination in the United States.